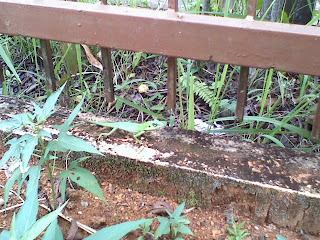 Saw this small little IGUANA at the side fencing of my house. Caution for everyone: Never ever judge from outlook, take the preventive action for everything you do. 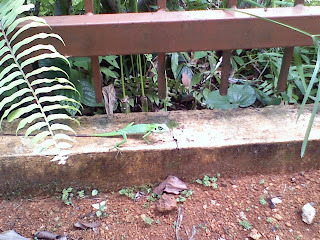 Don't look down at this small little IGUANA, it actually fierce!